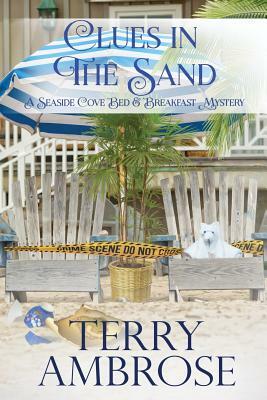 To Rick Atwood's dismay, the police find a body on the beach near his Seaside Cove B&B. The dead woman held a pottery shard from an ancient rice bowl, which the cops believe is a clue to her murder. The chief suspect is Flynn O'Connor, a female archaeologist known for her hatred of treasure thieves. Trouble is, Rick's daughter Alex sees Flynn as a role model and will not believe her friend is a killer. Alex pressures her dad as only a ten-year-old can to prove Flynn is innocent. The mayor is also making demands--for Rick to stay out of the investigation. With his daughter and the mayor at odds, Rick sees trouble brewing. He knows too well how much Alex loves sticking her nose where it doesn't belong. Especially when there's murder involved.